Well, most of the time we want to connect our laptop to our TV, we want to watch movies and preview pictures from our laptop via TV and we want to show the things generally for all. Therefore, we are here to show you how to connect your laptop to LED TV.Now it is easy to connect our laptop to our TV. Here we are going to show you two methods or ways to connect a laptop to your Television and present your pictures and watch your movies on your TV. 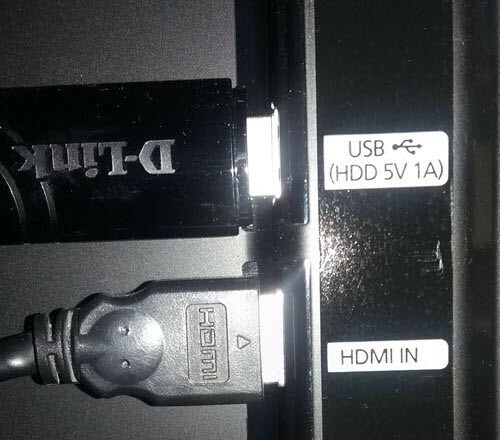 One of the easiest method and the first method for connecting your laptop to tv is HDMI cable. 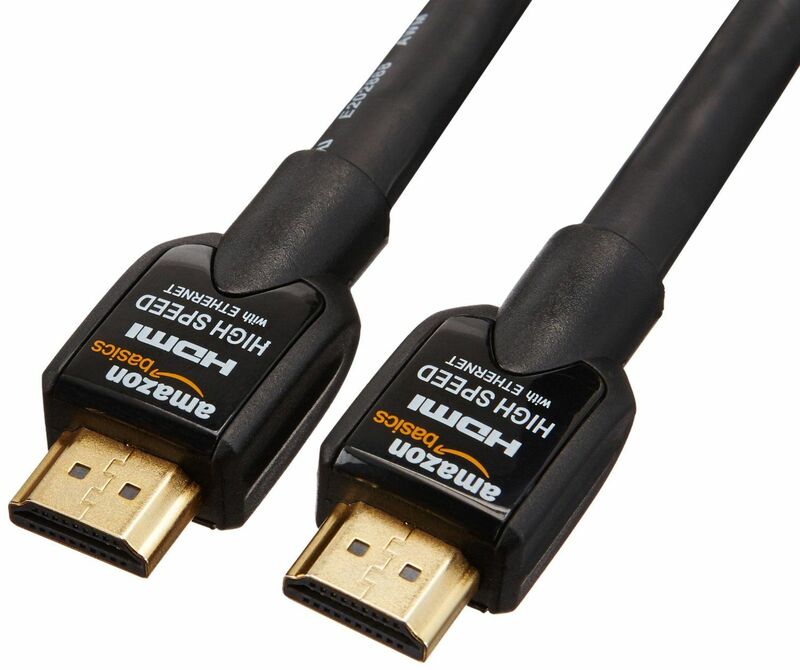 HDMI: -(High Definition Multimedia Interface) is a proprietary audio/video interface for transferring uncompressed video data and compressed or uncompressed digital audio data from an HDMI-compliant source device, such as a display controller, to a compatible computer monitor, video projector, digital television, or digital audio device. Step #1. Connect your HDMI cable to your LED TV. Step #2: Insert the next side of HDMI cable to your laptop. You are done. So now you can show pictures and watch movies on TV from your laptop. 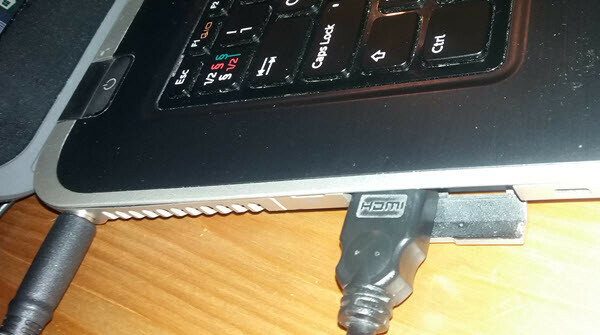 The second method to connect your laptop to your LED TV is by Wifi. Note: The TV and the laptop must be connected to the same wifi. 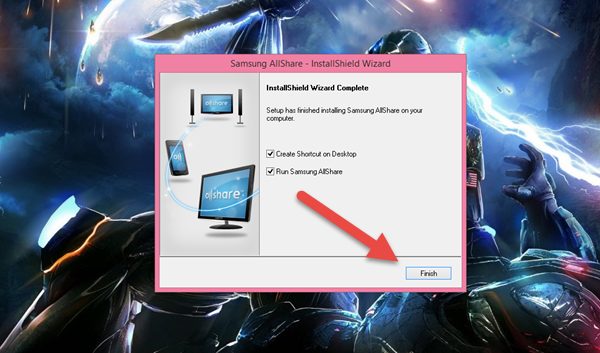 Note: AllShare is an application which can connect your laptop to the TV. Step #2. 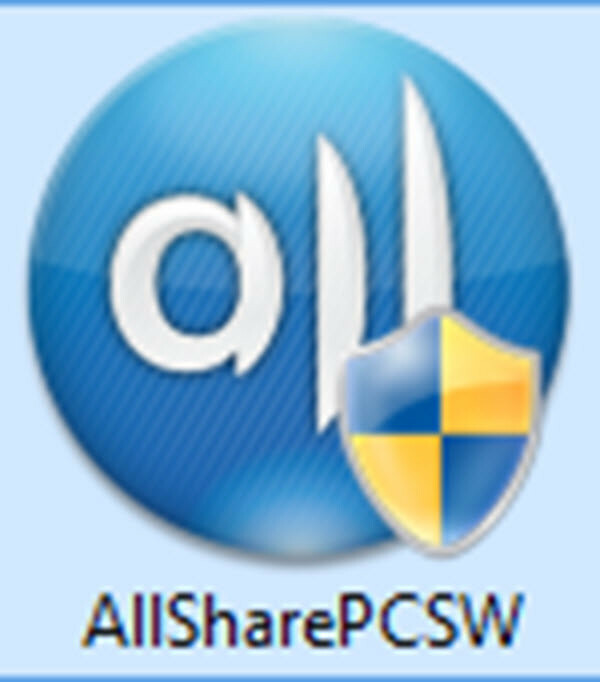 Install AllShare in your computer for installing right click and click on open. Step #3. 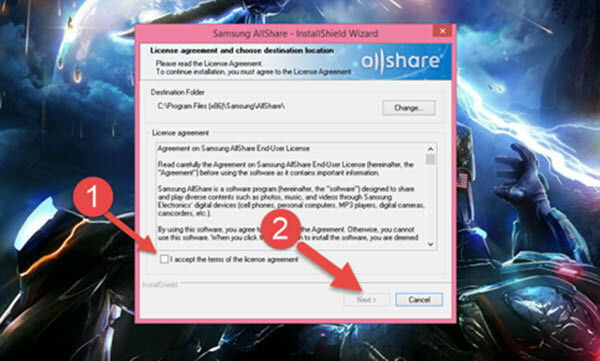 Read the license agreements if you agreed with the agreements then fill the small box and click next. Step #4. After that, the last part, click on the finish button and now you are ready to connect your laptop to TV. Step #5. You can share videos and pictures from here. Step #6. Or you can just right click on video or photo then click on ‘’Play to’’. If you have any question just hit a comment blew and we will answer it as soon as possible. Thanks for being with us.